Water testing and masonry removals were used to pinpoint the sources of water that had been infiltrating this historic Gothic Revival style Albany church, built in 1929, for many years. 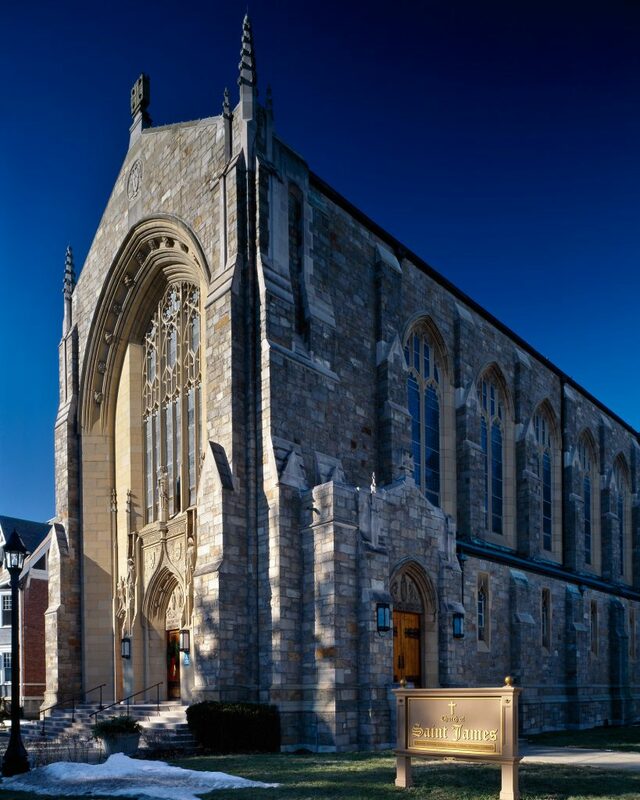 All building components, including the masonry walls, copper roof and stained glass windows were evaluated and recommendations made for corrective work. The Master Plan also addressed handicapped accessibility and included all five buildings on the site. 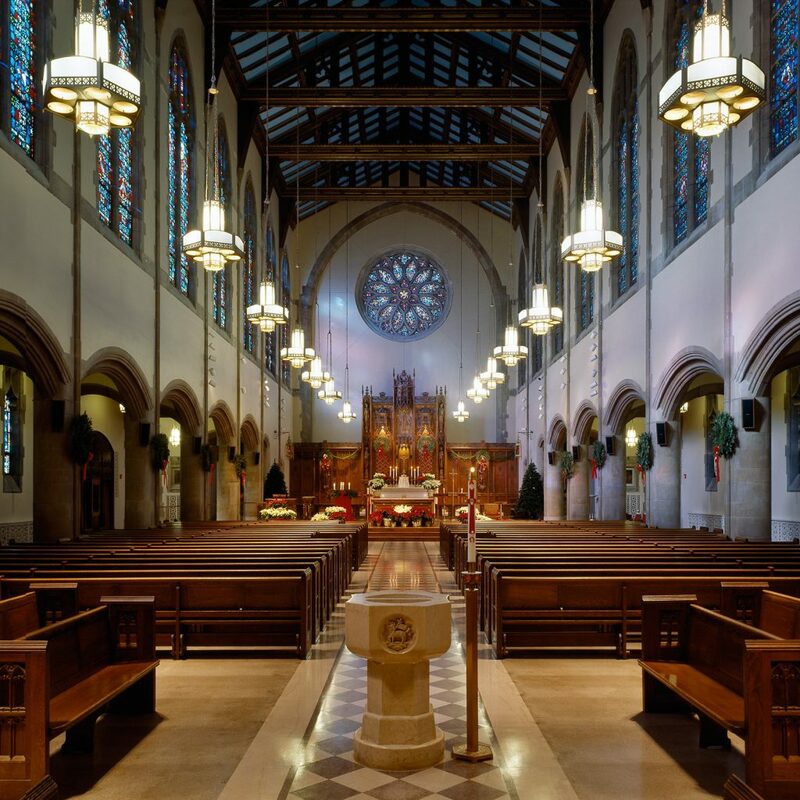 Liturgical changes to the Worship Space included the relocation of the altar and reorientation of the seating. Lighting renovations included refurbishing of the existing chandeliers and the installation of new focal and accent lighting. Most of the exterior work was completed in the summer and fall of 2000. The remainder of the exterior work and the interior restoration was completed in 2001.